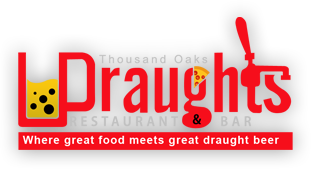 By joining our mailing list, you will receive emails from us that will contain special promotions and important information about Draughts Resteraunt & Bar. Would you like to know about new beers on tap? Would you like Catering Discount Coupons? Would you like to receive Discounts and Coupons? Yes! Who doesn't like discounts?